There is nothing in the desert, and no man needs nothing. But what man does need is some high-grade loud packs. 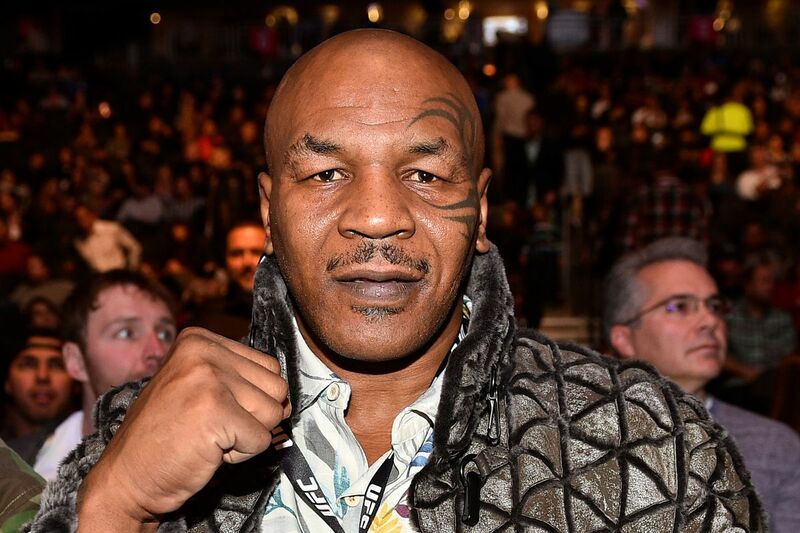 And Mike Tyson is looking to deliver exactly that as he breaks ground on a new marijuana ranch and resort in California’s Mojave desert. According to The Blast, Tyson and his partners have a 40-acre plot of land which they plan to turn into an oasis in the desert. On top of the 20 acres the group has allocated for strictly for marijuana cultivation, the ‘Tyson Ranch’ will also feature a cultivation school, edible factory, hydroponics supply store, and an amphitheater.